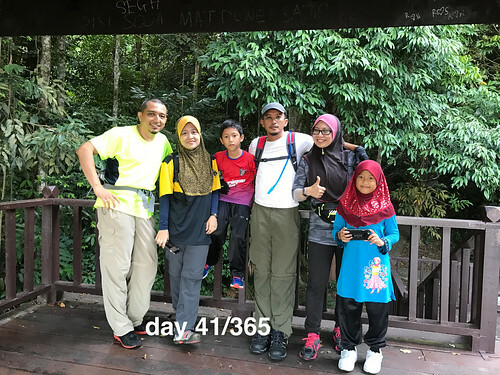 Hiking again, this time it's in Batu Pahat, the place where I was born and grew up. I have never been to this Hutan Lipur Soga Perdana. It is not a very long hike but there was a lot of stairs. It's stairs all the way.